When was the last time you backed up all your important files and documents on your computer? Does is it take too much time and effort to remember to backup your files, even on a weekly basis? Online backup provides a quick, easy, and inexpensive soultion to keeping all your important files safe and secure! Online backup provides a way to continuously backup files, rather than only periodically when you remember to do so. 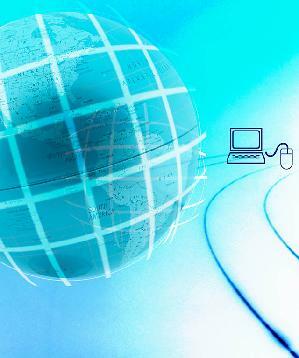 Allows files to be accessed from anywhere in the world that an internet connection is available. Pricing for online backup starts at $1.80/month per one gigabyte. Contact us to get set up with an online backup system!